Welcome to A3G Architects, a full-service architecture and interior design firm providing planning and design services for commercial and residential projects. A3G was founded by principal architect, Aimee Gray, in 2010 after working in the industry for 10 years. We strive to provide the highest quality of service to all of our clients, no matter how small or large the project. We pride ourselves on listening carefully and turning your vision into a reality. 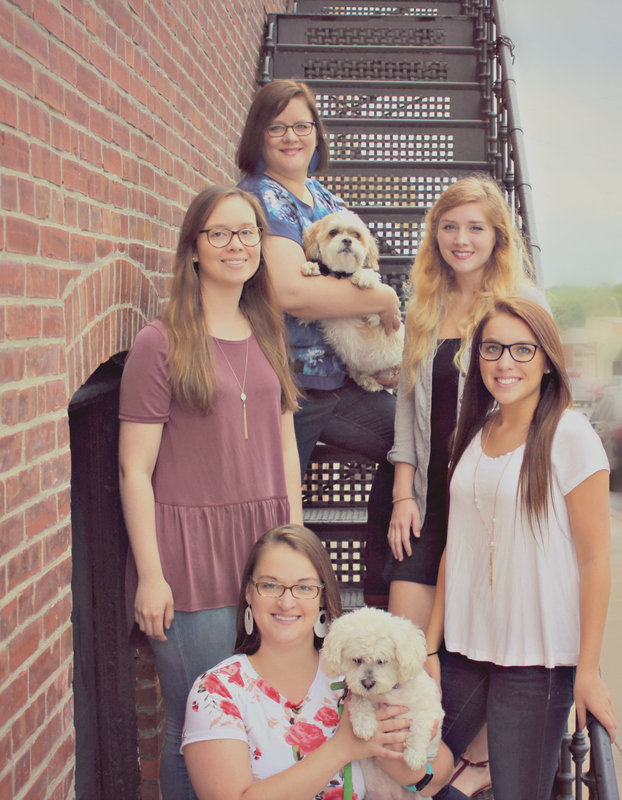 We are an all-female team and are a certified woman-owned small business (WBE). A critical component of creating this reality is the use of 3d software, Revit and SketchUp, which allows you to see multiple options through the design process, as well as the way your project will look upon completion. Unlike technical documents and drawings intended for contractors and engineers, this method of delivery positions you to fully understand your project’s components and make decisions based on a deeper understanding of the design. It helps to envision the impact of changes made through the design process and creates a clearer understanding of your project’s components for a holistic approach. This is just some of what we offer, so feel free to contact us for advice before you sign a lease, buy a piece of land or commit to an interior design or renovation project. Talk to us—we can help ensure that whatever decisions you make will be the right ones. Licensed in Missouri,Kansas and Oklahoma. A3G is WBE/DBE/SLBE certified.